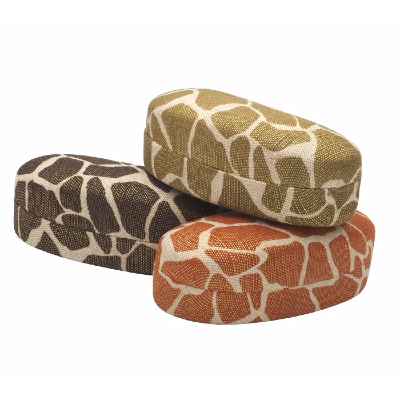 Fully lined with a smart and soft plush. 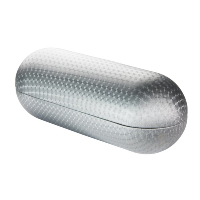 Metal offers good protection for your frames. 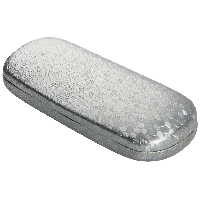 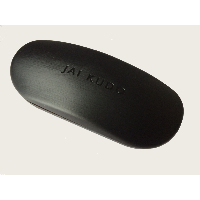 Suitable for large Spectacle Frames and Sunglasses. 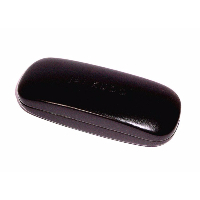 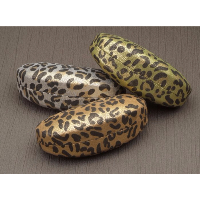 See more large Spectacle and Sunglasses cases.